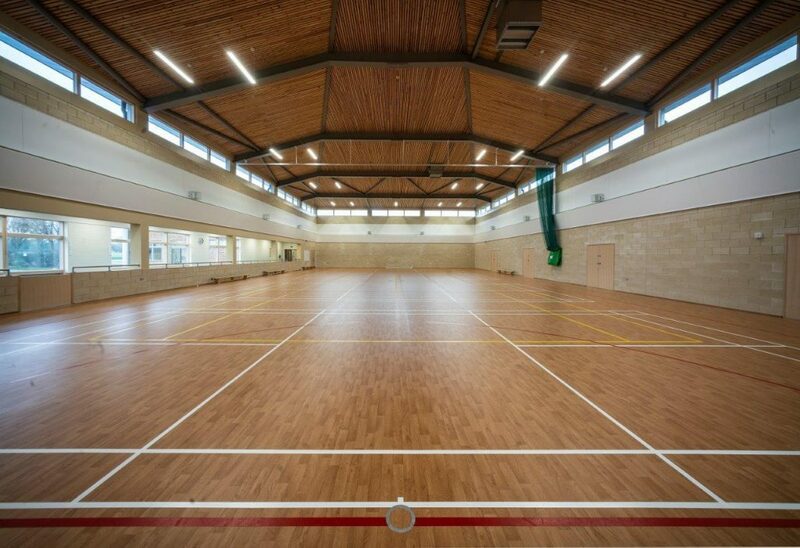 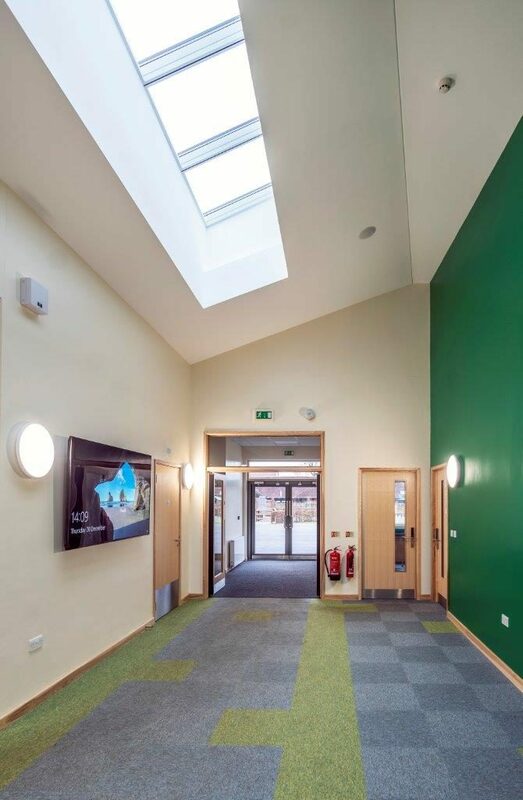 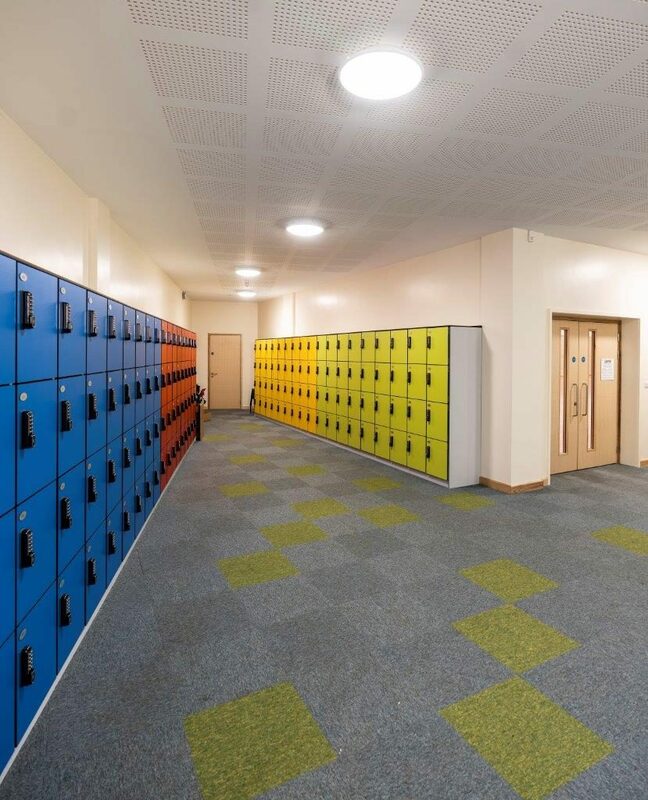 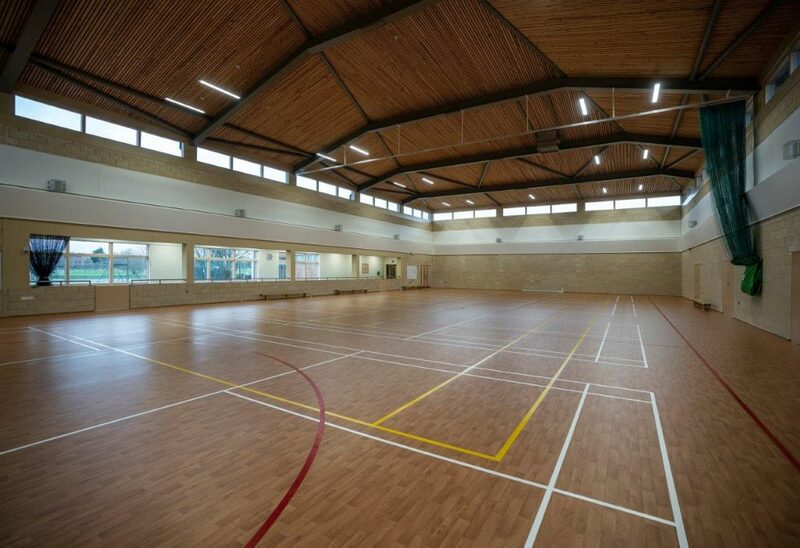 The Manor Prep School, Sports Hall - MEB Design Ltd.
MEB Design Ltd first designed the new sports hall and swimming pool building at The Manor Prep School, together with various other projects, as part of the school’s Masterplan started in 2014. 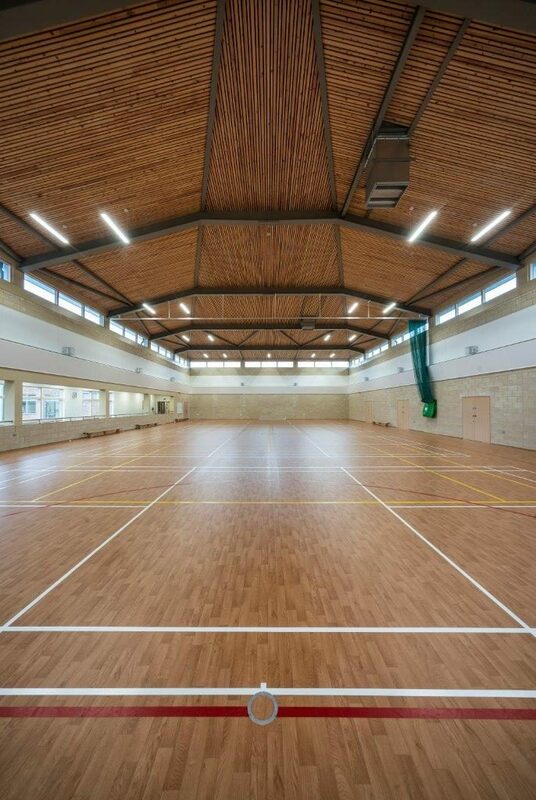 The sports hall building is now complete and consists of a four-court badminton and netball hall with new entrance, concourse, offices, changing rooms and staff facilities. 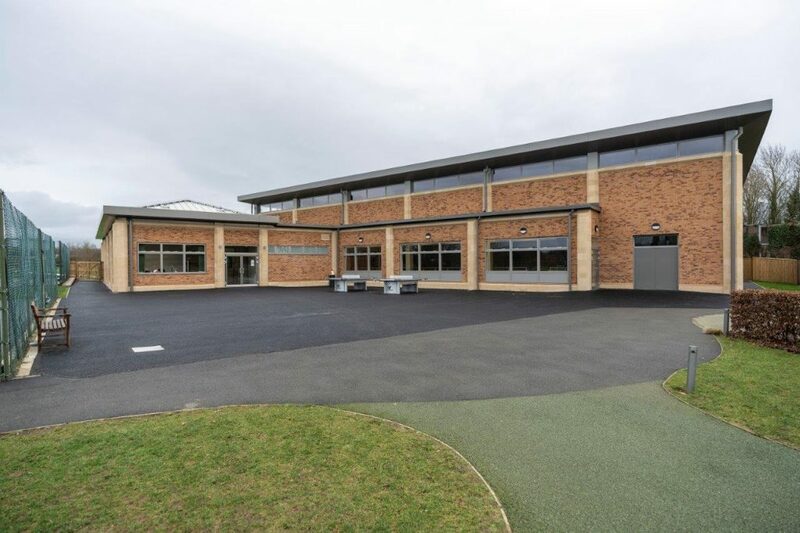 MEB Design Ltd won the project through a limited architectural design competition. 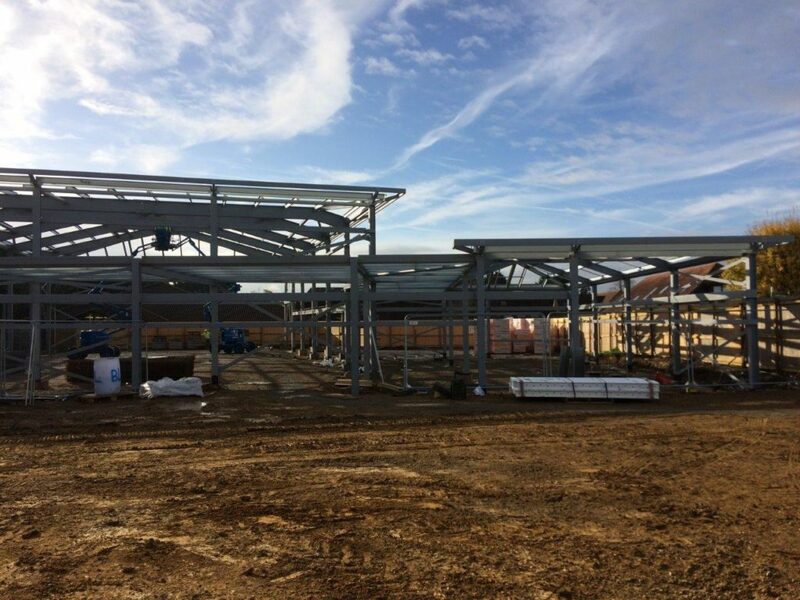 After a successful pre-application process, full planning was obtained in 2016 and the project was completed and handed over in August 2018. 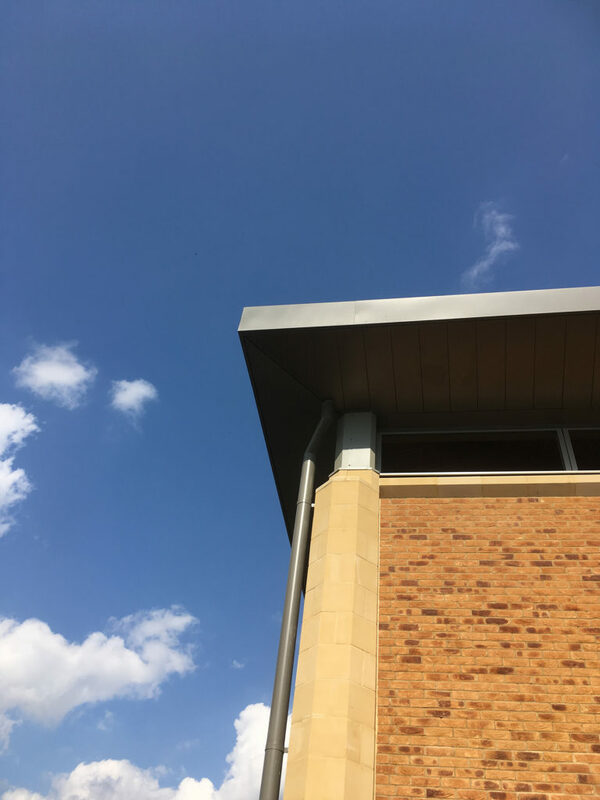 The sensitive site is in the Oxford green belt and in close proximity to several listed buildings and as such the building had to be a piece of ‘exemplar’ design.